Nottingham Forest midfielder Jack Colback is back in contention for the visit of Stoke after suspension. The former Sunderland and Newcastle player missed last week's victory over Sheffield United as he served a one-match ban for incurring five bookings. Manager Aitor Karanka will continue to assess the fitness of defender Danny Fox. The Scot has been troubled by a foot injury in recent weeks. 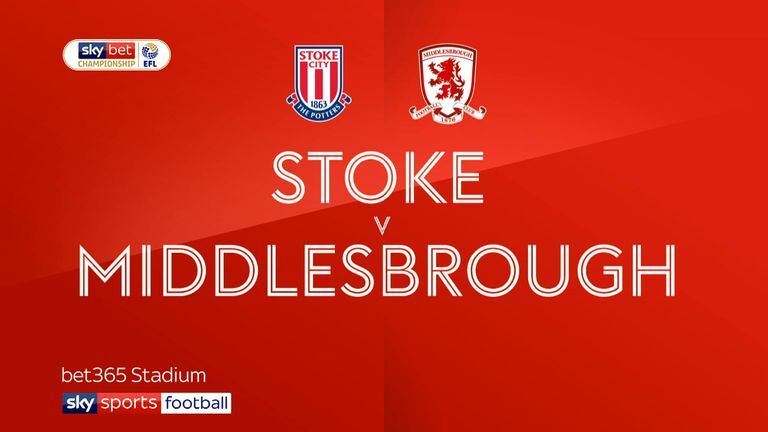 Stoke pair Erik Pieters and Mame Biram Diouf are both available again for the visitors. Defender Pieters has been sidelined lately with a quad problem while midfielder Diouf (hamstring) has not featured since September. Tom Ince has undergone surgery on a hernia problem and misses the game, but he should be back after the international break. Winger James McClean will be in the squad despite recent controversy relating to his decision not to wear a poppy on his shirt. Nottingham Forest have already beaten Stoke once this season - a 3-2 win in the League Cup third round. Stoke have lost five of their last six visits to the City Ground in all competitions (D1) since winning 3-2 against Nottingham Forest in September 1993. 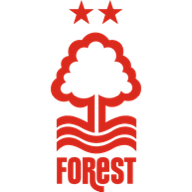 Nottingham Forest have lost just one of their last 11 Championship home games (W6 D4). 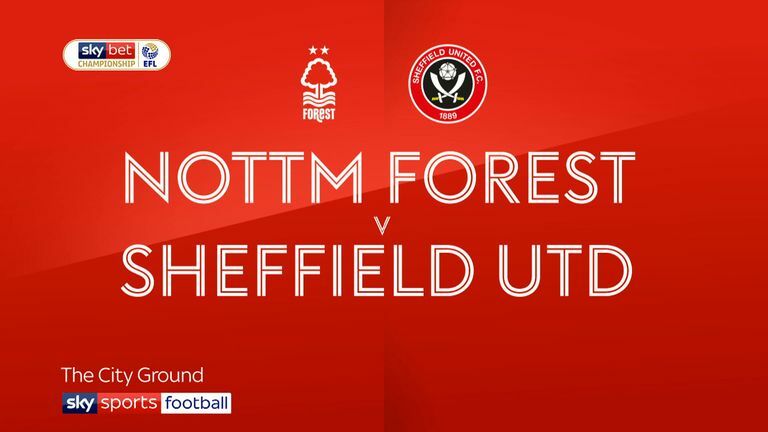 They've scored in all eight of their league games at the City Ground this season. 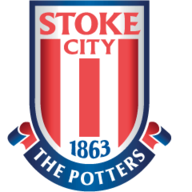 Stoke have won two of their last three away league games (D1), as many as they had in their previous 24 on the road (W2 D10 L12). Nottingham Forest's Lewis Grabban has scored nine goals in his last nine Championship games.